In today’s society it’s more important than ever to prepare young children to read. 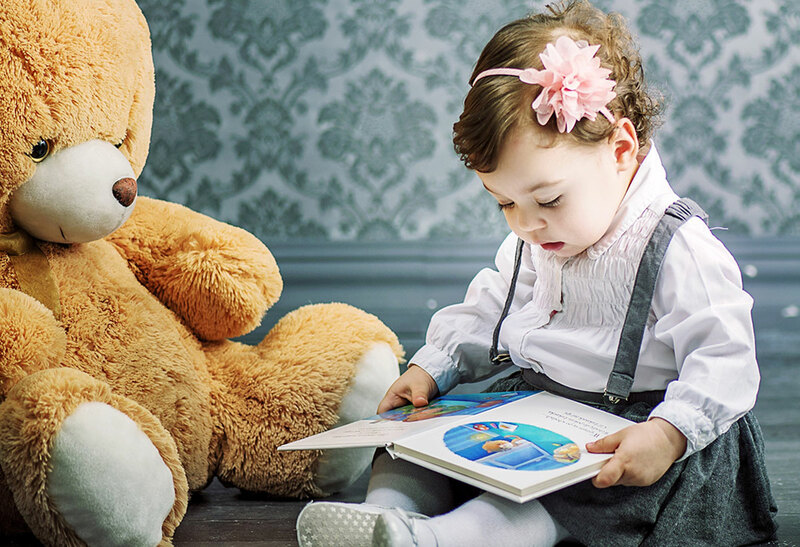 According to the American Academy of Pediatrics, children introduced to reading early on tend to read earlier and excel in school compared to children who are not exposed to language and books at a young age. 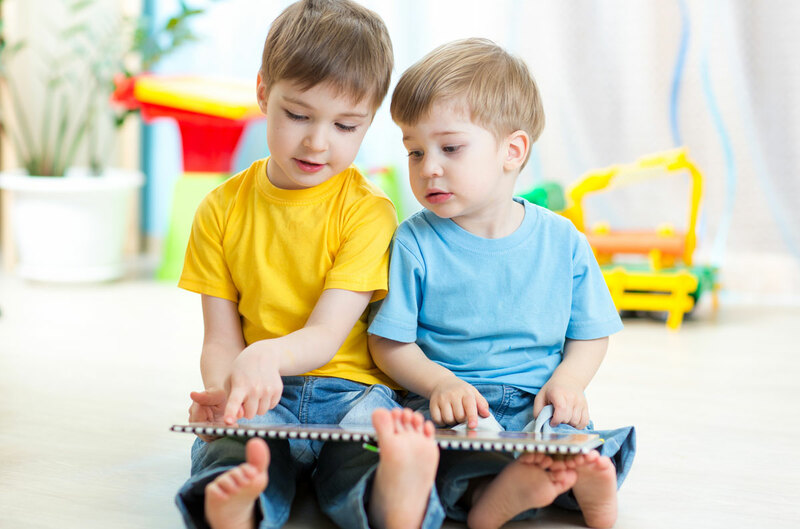 Beginning from birth, reading, rhyming, and singing all profoundly influence literacy and language development, the foundations for all other learning. 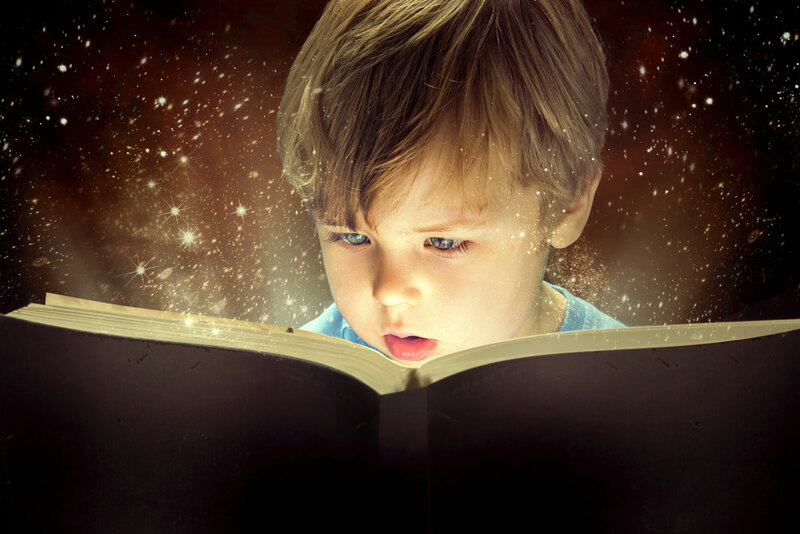 Developing early literary skills makes it easier for children to read all through their lives. Obviously, infants through toddlers cannot read words. But sitting with a book with your child means so much more. It is the words, the familiar images, the turning of the pages that first interest little ones. Parents who read to their children, tell them stories, and sing songs with them tend to develop larger vocabularies, become better readers and perform better in school. A Few Minutes is OK — Don’t Worry if You Don’t Finish the Story. Young children can only sit for a few minutes for a story, but as they grow, they will be able to sit longer. Let Children Turn the Pages. Babies need board books and help turning pages, but a three-year-old can do it alone. Remember, it’s OK to skip pages! Make it Personal. Talk about your own family, pets, or community when you are reading about others in a story. Ask Questions About the Story, and Let Children Ask Questions Too. Use the story to engage in conversation and to talk about familiar activities and objects. Let Children Tell the Story. Children as young as three years old can memorize a story, and many children love to be creative through storytelling. There is nothing more satisfying than sitting and reading books together. Even if the moment lasts two minutes, your child will remember the experience and bring more books to share with you. And remember — Nasco has an entire range of books and reading programs for all ages! Next Post Do You Know Your Art?